Sanctum was a surprisingly hit with PC gamers, and an enormously well-selling indie title. Here, we gave it a well-deserved 4 out of 5. Last I heard (and this was awhile back) it had sold over 300,000 copies of the game across PC and Mac over Steam. The game was quite well supported with both free and paid DLC, adding maps, weapons, and upping the original 2-player co-op to 4-player co-op. We can likely expect some similarly awesome things from Sanctum 2. 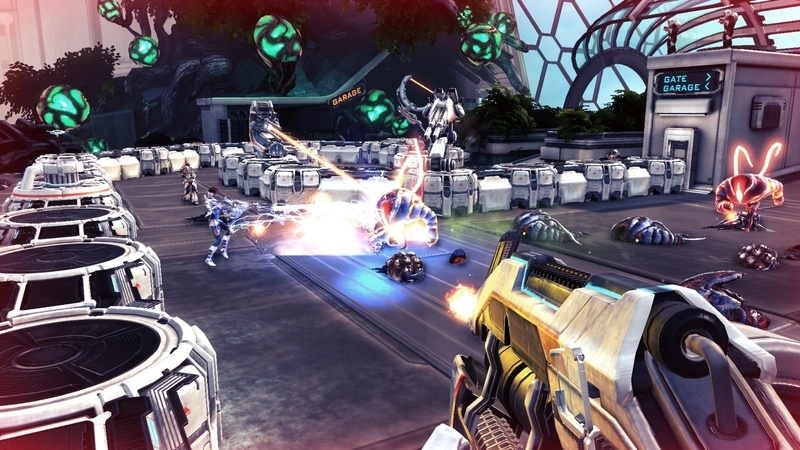 Sanctum 2 will support 4-player online co-op on PC, XBLA, and PSN. Page created in 0.4684 seconds.